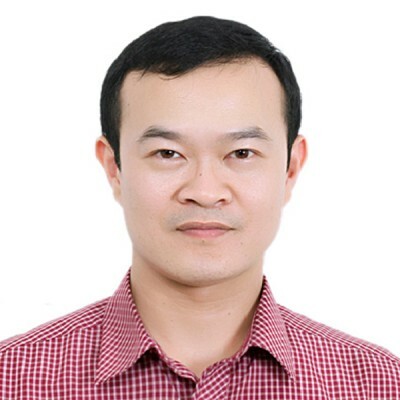 Le Thai Phong is an Associate Professor, Dean of Faculty of Business Administration, Foreign Trade University, Vietnam. Phong gained his Bachelor in International Economics, Foreign Trade University, and MBA from The University of Wales, UK. Since he dedicates to teaching, he came to Leeds University Business School to complete his PhD in international business, with the research title of “The role of intra- and inter-industry FDI spillovers in explaining performance outcomes: Evidence from the UK”. Phong offers few courses in business and management, such as strategic management, international business, quality management, principles of management, and leadership and management. He is the author of many articles, and the referee of several journals, domestically and internationally. Le Thai Phong is keen on bringing real world practices to the academic world, bridging the gap between theory and business practices. As consequence, he acts as a consultant, helping firms in improving their performance.